China is one of the fastest growing economies in the world. Primasia is the partner you need to assist with setting up and growing your business in Hong Kong and China. Hong Kong is known as “the gateway to China”, and the growing consumer economy in China is making companies of every size look Eastward for their share of the growing market-- and to increase profit margins. 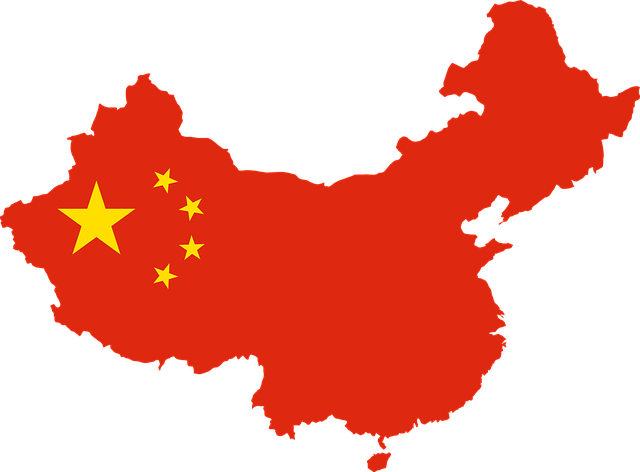 To best navigate the complexities of Chinese legislation and business practices, you need a partner with the knowledge and expertise to help you set up a foothold in the region. We are backed by years of experience, as well as a knowledgeable and competent team of professionals that can get you on the right track without wasting your investment or time. Below we’ll share a few elements you need to be aware of before you start a business or expand your business in China. China is huge! The landmass and population size is simply staggering. As with anywhere you decide to set up a business, location is everything-- so research regarding locations is vital for success. Primasia’s team of experts is available to advise you about the various options available throughout both China and Hong Kong. As mentioned in Starting a Business in China: Part 1, there are two main business models used in China: The Sales Office via Labour Dispatch and the Wholly Foreign Owned Enterprise (WFOE). There are two other options: joint venture and representative offices. Each option has its own advantages and disavantages. Wheather to go for a WFOE or a representative office will be depending on your expansion plan to China. We will understand your business nature and business plan, and will provide a market entry solution that suits you. Much of the foreign-owned businesses fall foul of intellectual property laws in China. Many assume that because they possess a trademark in their home country, that it will automatically transfer to China. However, that does not happen as China’s intellectual property laws a lot different to most other countries. The first person to register a trademark in China owns the rights, irrespective of trademarks held elsewhere. Having a partner like us is essential to helping you navigate China’s legal and trademark laws. Primasia’s expert team has the tools and knowledge to help you with all the points mentioned above, as well as develop a business plan that is specifically China-based, organize the correct documents, and liaise with a bank. Other services we provide include: Market Entry Solutions, Trade Services, Accounting (including Xero, Cloud Accounting), Business Matching (sourcing local Hong Kong or China business partners that are suited to best assist your company), Payroll Management, Visa Applications and Employment Compliance, Tax Compliance, HR & Payroll Services and more. Primasia is the perfect partner to help you set up or expand your business in China.